December is probably the most exciting time of the year because of the gift giving and parties and get-together that are happening here and there. I was a Grinch when it comes to Christmas back then, but I have slowly turned 180 degrees about not being excited about it; now I always look forward to this season. A couple of months back I subscribed to the December BDJ Box thinking that since it’s the holiday season, the box would be something special. 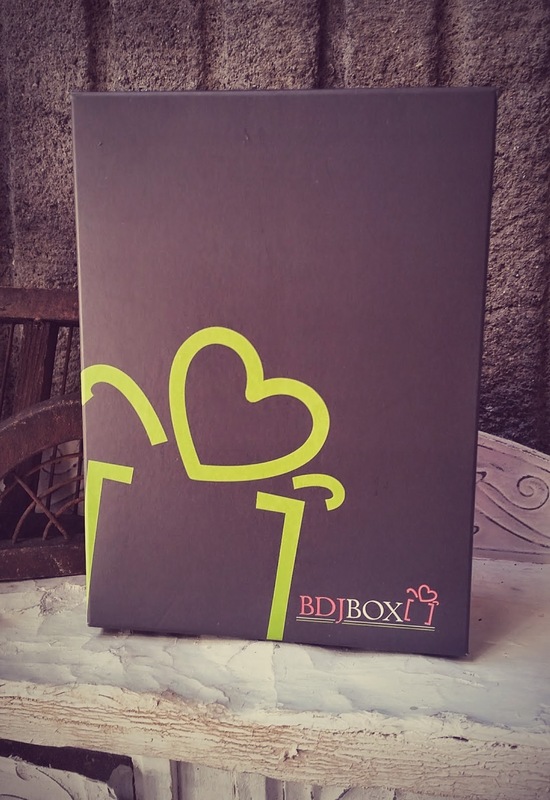 BDJ Box is a monthly beauty subscription box created to help every Filipina discover the best beauty products that suit her needs and personality. For only PHP 580 a month (around US$ 12), you get a mix of full and travel-sized products worth triple the value. Pamper yourself with this monthly surprise! 1. Create an account/Join - Create an account that lets you subscribe to the box, write product reviews, interact with the Beauty Ministers in our beauty portal, and purchase beauty products in our online shop. 2. Subscribe/Choose A Plan - Subscribe and choose from the 1-month, 3-month, or 6-month plan. The bigger the plan, the bigger the savings! 3. 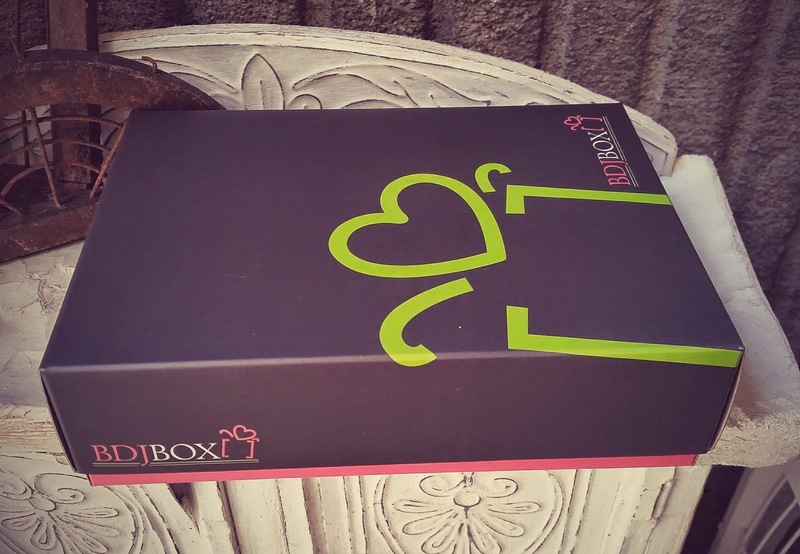 Experience/Get the box -Just sit pretty and wait for the box to be delivered straight to your doorstep. 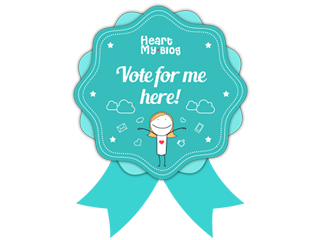 You’ll get handpicked items from the hottest beauty brands, up-and-coming collections, and everything else in between. Although I have been a member of the BDJ Community since last year, this is the first time I availed of their monthly boxes. BDJ has 3 boxes: Regular/Monthly, Elite and Luxe and I have only availed of the Elite box before because they showed what’s inside the boxes. I am not really fond of surprises and I am the type who wants to get what I want and really need. But since I had the gut feeling that the December BDJ Box couldn’t be any more than awesome, I decided to give it a shot. 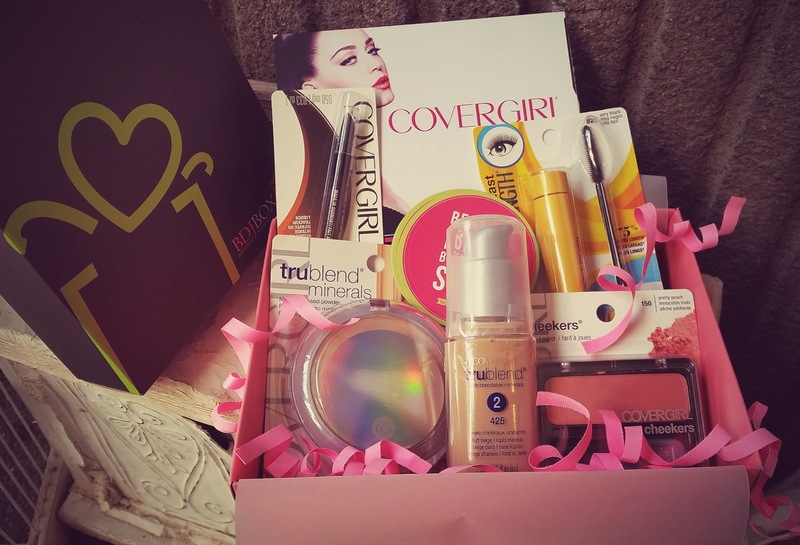 The November BDJ Box was full of Benefit Cosmetics samples which I was not able to avail because it got sold out fast, too bad it was my birthday month, it could have been a great gift for myself. I had no idea what would be inside the December BDJ Box because I wasn’t seeing any update on my newsfeed from BDJ for some reason, of which I don’t know why. So when I received and opened my December BDJ Box I was ecstatic and excited to find out that it contained 5 full-sized make up products from Cover Girl! I love Cover Girl make ups, I haven’t bought one using my own money but I often receive them as gifts from friends and families from abroad. I also love their tag line: “easy breezy beautiful… Cover Girl!" Impression: Covergirl is well known for their mascara line; they have been innovating their mascaras ever since I’ve learned about them. I have the habit of rubbing my eyes unintentionally and if the mascara isn’t waterproof there’s a great chance I’ll end up with raccoon eyes. This, I have no question about its staying power; because this mascara is waterproof. Although I’ve read that Cover Girl mascaras are very hard to remove; good thing my friend gave me an eye cleanser to remove eye makeups. Impression: I’m excited to try this one out! I am not good in putting eyeliners, really, I such a klutz with eyeliners. What I like about this is that it has a built in smudger so when I want that smokey eye effect this will come handy and useful. 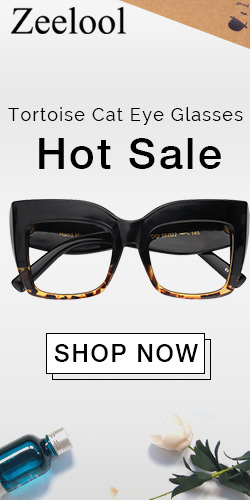 I am hopeful that this has a long staying power because I tend to rub my eyes very often. Impression: They say that peach-colored blush-on fits all skin types and the most flattering and natural looking shade for any skin tone. I haven’t tried this one just yet but since I am not very particular when it comes to blushers. I know I’ll be able to use this. I just hope the color will look good on me and that the staying power will be great. Impression: This item just like the liquid foundation didn’t match my skin tone. Although it did seal the liquid foundation, I had to re-apply a couple of times afterwards because by afternoon my entire face got oily. As for the coverage, it had medium coverage too but didn’t completely concealed my acne scars. For the staying power, it didn’t last me the whole day. Impression: Until now I haven’t find a foundation shade that really matches my skin tone and my acidic skin sometimes makes foundation darken (and sometimes no. I was kinda worried that this item will only put to waste since it won’t probably match my skin tone. Anyway, though I had the feeling the shade won’t fit me, I tried it the weekend after I received it. Upon pumping a little amount on the back of my hand, the foundation already looked like it didn’t have a yellow undertone to it; but then I still applied it on my face and it was indeed lighter than my skintone. I applied the pressed powder over it and it still didn’t do any help. I didn’t mind if the foundation didn’t match the color of my skin, I had no time to re-do my make up and went on my way to where I needed to be that day. As for the coverage, it had medium coverage but didn’t completely concealed my acne scars. For the staying power, it didn’t last me the whole day. My face got super oily by afternoon too and the foundation is almost gone because I can already see my acne marks getting too obvious. So there you have it – my December BDJ Box! If you’ll buy everything from the mall, all that you see here will cost you around PHP 2000++. This box and everything in it only made me shed PHP580 bucks and what I received is quadruple of how much the subscription fee was. So yeah, this Cover Girl x December BDJ Box is awesome!